Home/Uncategorized/What are the Different Types of Braces and How Do They Work? If you are considering getting braces for yourself for the first time, or considering getting them for your teens or tweens then you may have some concerns about how braces work, and which ones are best. 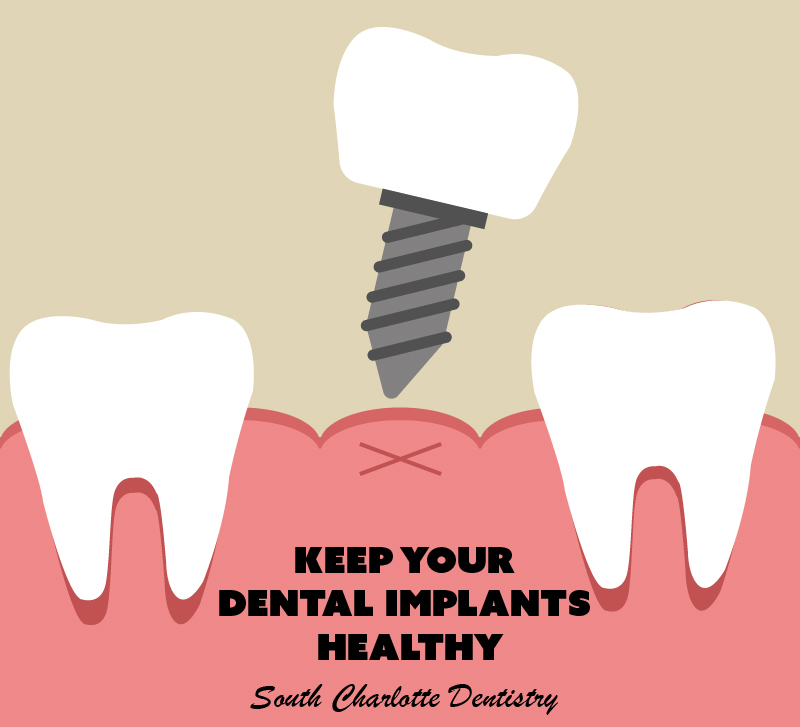 Braces work by placing pressure on the teeth which forces them to move closer together. This may sound kind of concerning, but braces have been used for over a hundred years in some form or another. Dentists and dental scientists have had all this time to perfect the application of braces and in practice they have affirmed that braces are not only the best functional way to straighten teeth, but are also safe. There are several different kinds of braces that someone wishing to straighten their teeth might be considering. But not all braces are made the same and the quality of outcome for certain braces is not as good as others. Most people when they think of braces are first drawn to the idea of the traditional metal-wired braces. These are what everyone thinks of when they think of braces and it can be difficult to disassociate braces from that image considering that they were the standard in braces for so long. But there are now several different types of braces on the market and they all work in different ways. As we said the first and most common method is traditional wire braces. 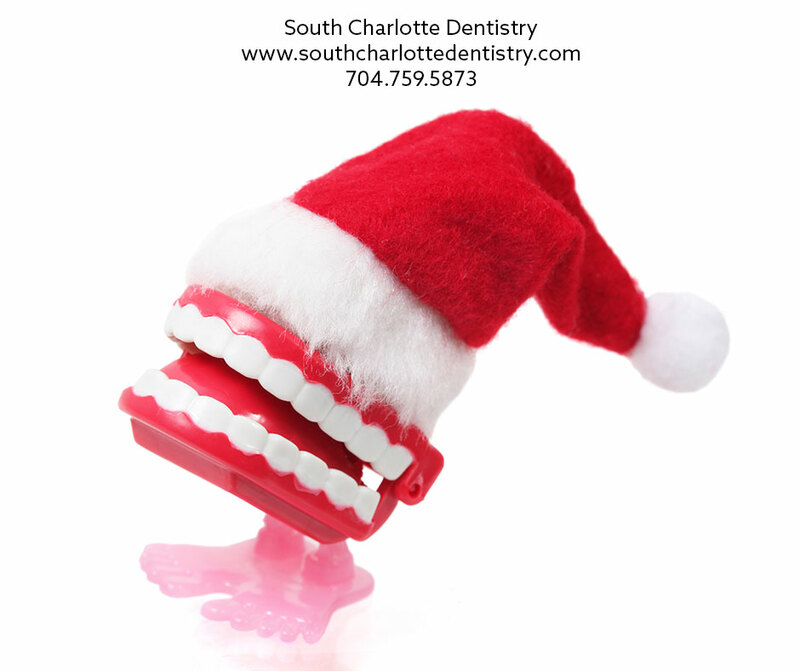 These braces are typically made of stainless steel and are attached to the teeth by the dentist. This style of braces can be very painful because of the sharp metal parts in the mouth, and many users report that they have difficulty tasting their food through the metal. These braces also limit what types of foods are acce3ptable to eat because of the fact that many foods may get trapped in the wires of the braces. These braces use ties to hold the wires and brackets in place. These braces work by tightening the smile with pressure created from the force of the wire, which pulls the teeth tightly together, on the teeth. There are also metal braces that are made from titanium as a therapeutic measure for some patients who may be allergic to stainless steel. These braces are lighter in weight but they are just as strong as the stainless steel braces. 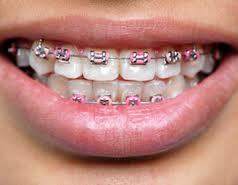 These braces also cost more than regular stainless steel wire braces. Some patients also opt for gold plated braces to deal with an allergy to nickel which is an important component in stainless steel. Gold plated braces can also be chosen for their style instead of the look of the silver stainless steel braces. These braces are also naturally more expensive than regular stainless steel braces. There is also a new and less common known kind of braces called lingual braces. These braces are bonded to the backs of teeth which makes them unnoticeable to the naked eye, a clear advantage over traditional metal braces. These braces do have their disadvantages though. The lingual braces have to be put on the backs of the teeth, but are otherwise identical to traditional metal braces. This means that all the regular disadvantages of having metal braces are multiplied with the exception of the cosmetic disadvantage. With the braces on the backs of the teeth it is much easier for the patient to cut their tongue, get food caught in that will be difficult to clean, and it is easier for the braces to touch the tongue when eating causing the patient’s food to taste like metal. And finally there is clear braces technology, which would be most recognized as products like Invisalign. The Invisalign style of braces is cosmetically more advantageous to metal braces because they are clear and invisible to other people. 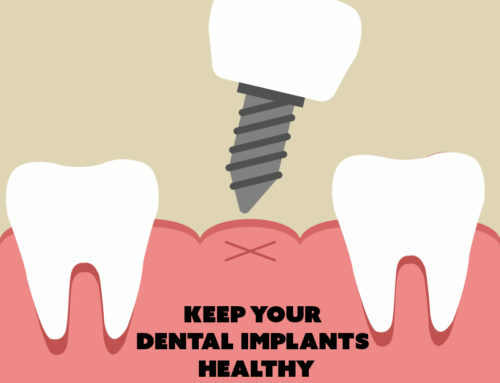 The braces also must be taken out to eat food, which gives them the advantage over metal braces since nothing is going to get caught in them nor do they make food taste metallic. The Invisalign style of braces is also easier for dentists to remove, since they are just trays that go in progression getting tighter and tighter until the smile is adjusted. So for patients considering getting braces clear braces definitely have the upper hand because of their cosmetic as well as functional advantages. Many dentists only offer metal braces however so it can be difficult to find a dentist who would provide their patients with the Invisalign style of braces. If you are interested in getting Invisalign braces please visit our contact us page or call 704-759-0908.